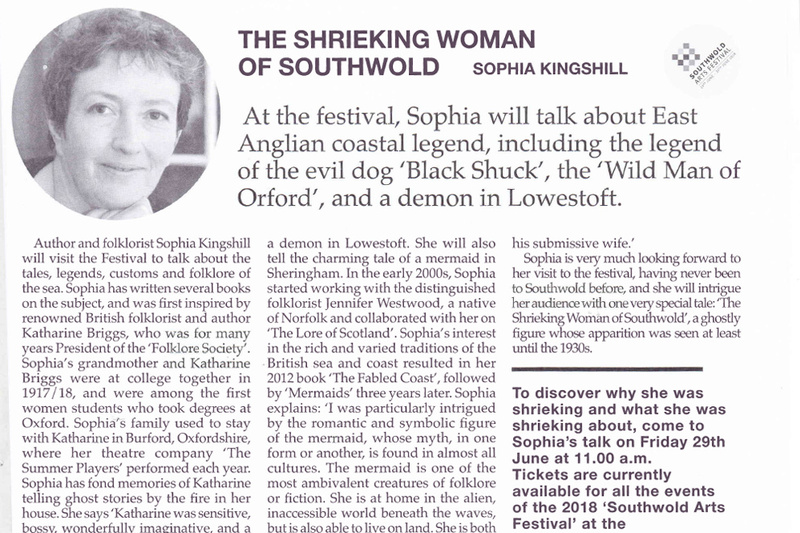 The Southwold Arts Festival will be launched with an explosion of fun, singing and music. 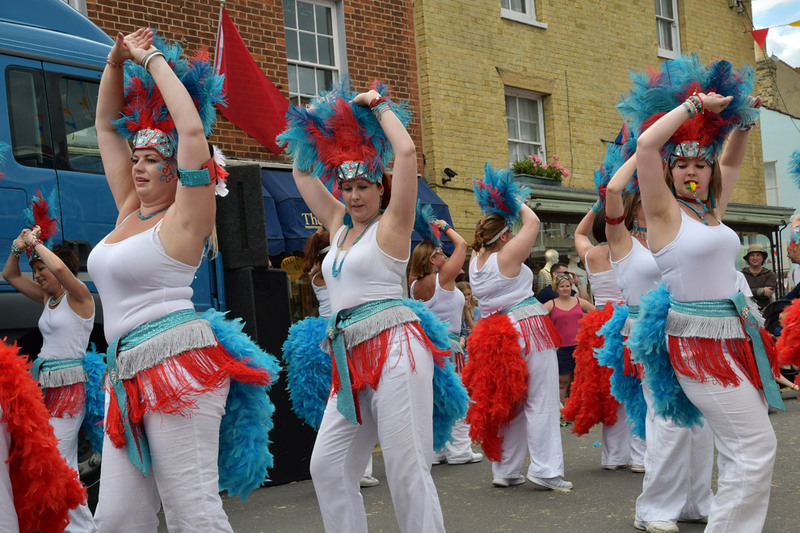 The High Street will be crowded with musicians, dancers, performers and you will be tempted to buy from the stalls, which represent local organizations and charities. 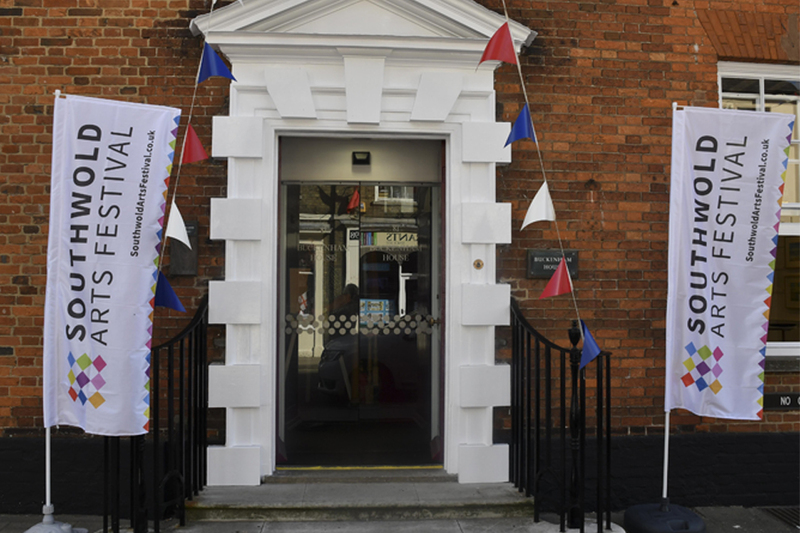 Festivities start with a fancy dress parade from the police station to the market place where Emma Freud will open the Festival. 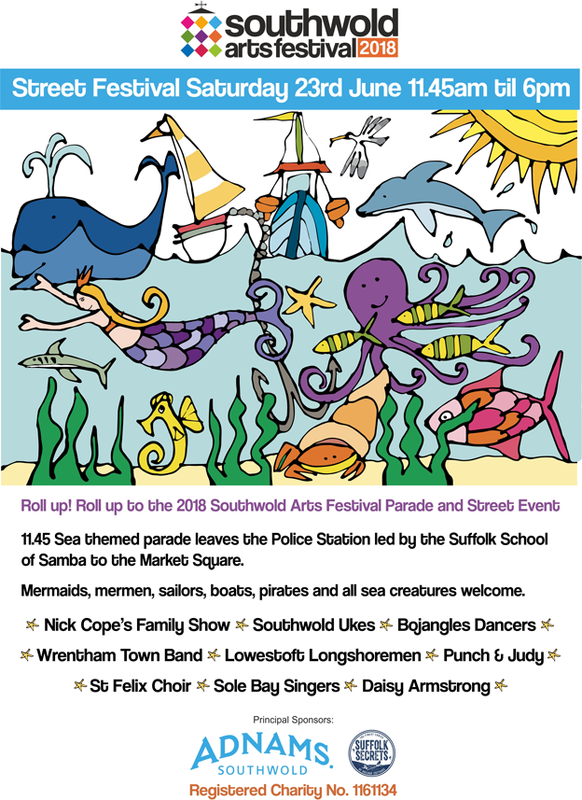 The theme for the day is The Sea - dress up as a mermaid, a sailor, a whale or anything to do with the sea then join the parade at noon – you may win a prize for the best costume!